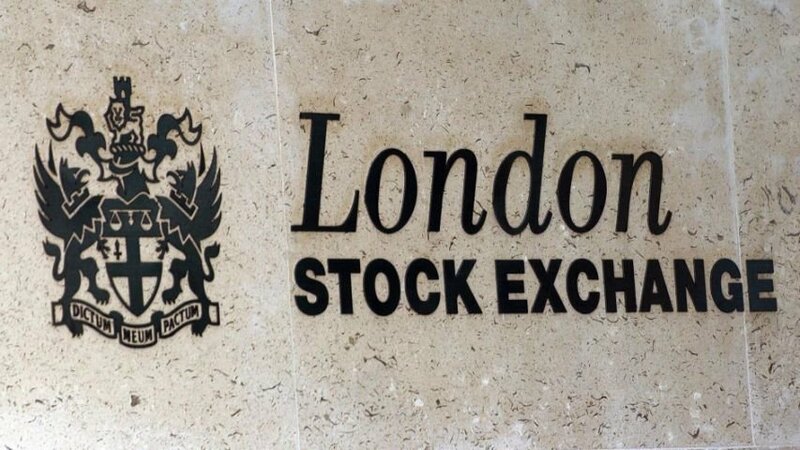 The London Stock Exchange is dumping its Tradelect core trading platform in favour of a system from Sri Lanka-based MillenniumIT, Computer Weekly can reveal. The exchange has been looking to replace Tradelect after recognising that it is no longer competitive in an increasingly congested market. It said it could either buy a system or upgrade the current one. The stock exchange announced in June that it will replace Tradelect, which was introduced two years ago and developed using Microsoft's .net framework. The project to design, build and implement Tradelect took four years and cost £40m. Europe's trading venues use about 20 trading platforms. The company had a limited choice of systems to replace for Tradelect if it wanted to avoid systems used by rival exchanges. Brian Taylor, managing director of BTA Consulting, told Computer Weekly last month that if using a competitor's system was a problem, the London Stock Exchange would have to look further afield. "If it does not want to use a platform the same as a competitor, it could buy outside Europe," he said at the time. MillenniumIT provides trading platforms and other systems for trading companies. Bob McDowall, analyst with Towergroup, said it is a surprising choice. "I would have expected it to go for something with a track record in Europe." The London Stock Exchange said it could not comment because it has "not made a formal decision about Tradelect's replacement".